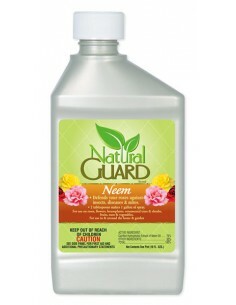 Because warfarin is effective against rodents at extremely low concentrations, it is one of the safest active ingredients in rodenticides. However, in cases of accidental poisonings of children or pets, Vitamin K1 is a readily available antidote ! The presence of moles may be indicated by a network of surface ridges in the turf or by a series of conical mounds of earth pushed up from deep burrows. Conical mounds may betray the location of underground runways. Probe mounds with stick or rod to determine activity. Cover entrance or exit holes with earth and recheck in 2 to 3 days. Holes that have been reopened indicate active tunnels. Insert tip of Kaput into entrance and exit holes and also along 4 placements variously spaced along entire tunnel. Inject 1/2 oz of Kaput into these areas. Recheck 4-5 days later and retreat if needed. 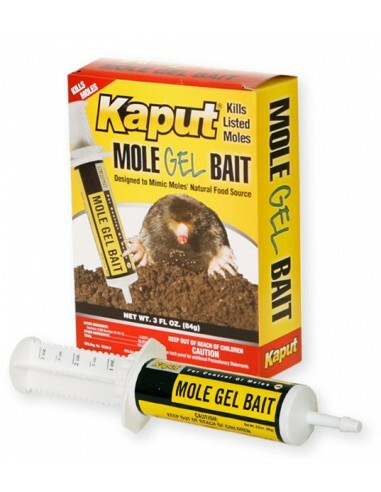 Kaput Mole Gel Bait works by covering the mole with gel as it crawls through a tunnel. As the mole grooms itself, it ingests bait and dies. Very effective. Used and recommended where eatable mole baits fail. 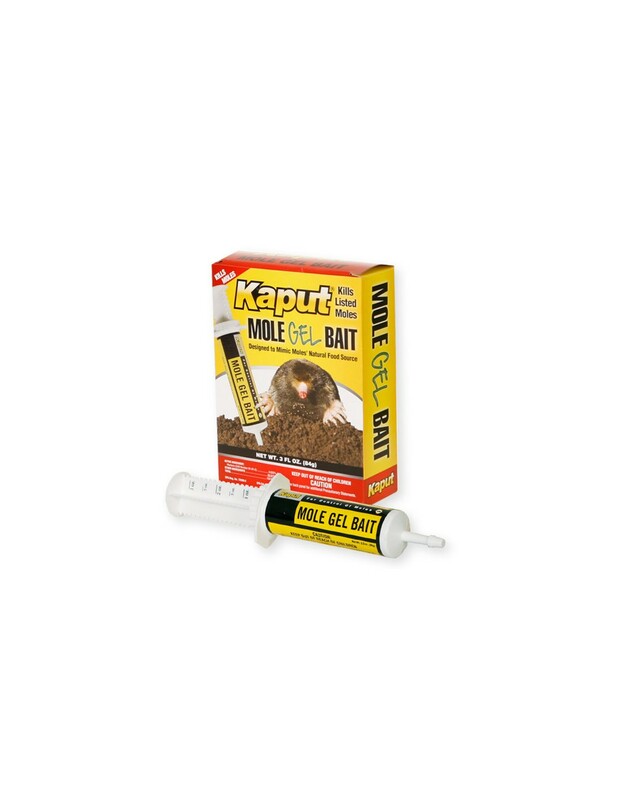 Kaput Mole Gel Bait is a low-risk bait that may be used to control eastern moles, star-nose moles, hairy-tailed moles, coast moles, broad-footed moles, and townsend moles on grassy areas such as lawns, turf, and golf courses. The bait is formulated with warfarin - a highly effective anticoagulant with very low environmental or secondary toxicity. Because warfarin is effective against rodents at extremely low concentrations, it is one of the safest active ingredients in rodenticides. However, in cases of accidental poisonings of children or pets, Vitamin K1 is a readily available antidote. Mole Gel Bait Manufacturer: Scimetrics Ltd. Corp.